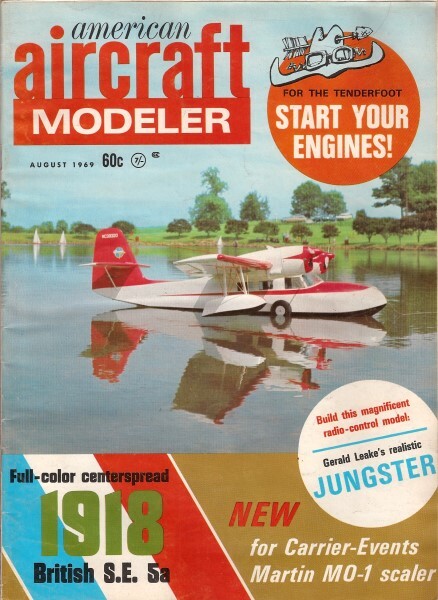 Cover Photo: This lovely bucolic scene - to a modeler's eyes - includes Oscar Weingart's gorgeous Grumman Widgeon amphibian, an excellent flyer. Picture by Frank Pierce. The Widgeon is a great old time modeling subject. Twin Enya 60's.